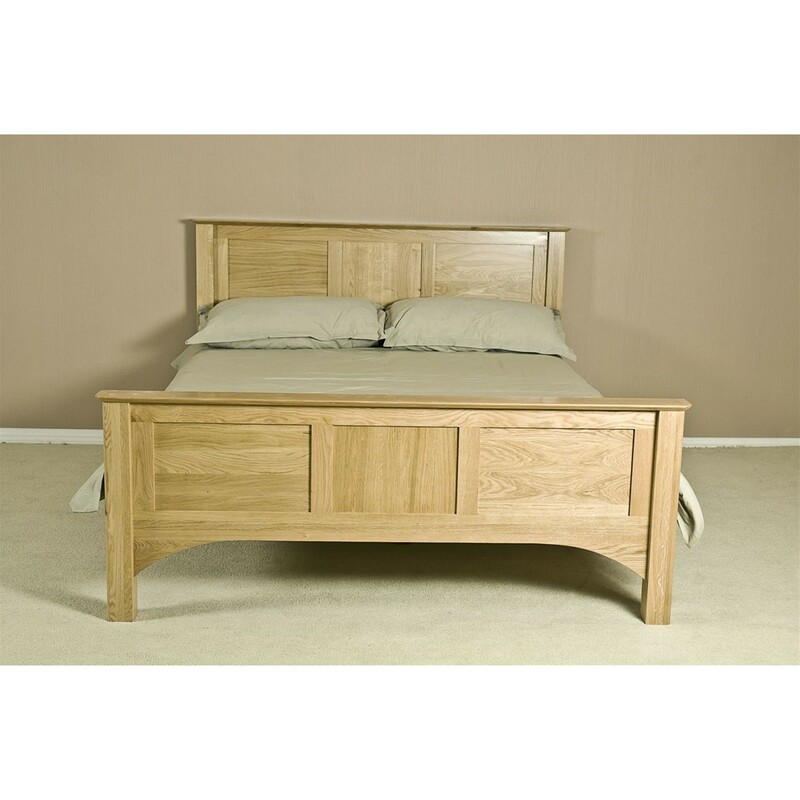 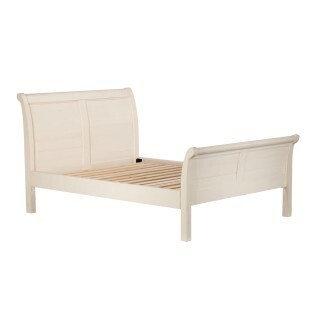 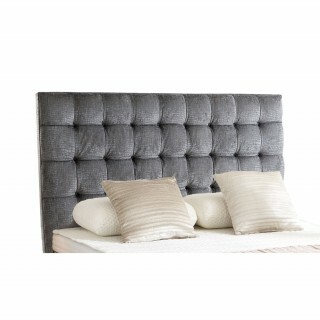 Toulouse Double Bed Frame. 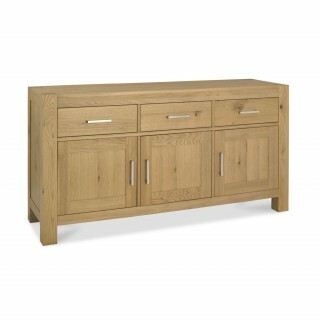 Boasting a simplistic design with a beautifully modern feel. 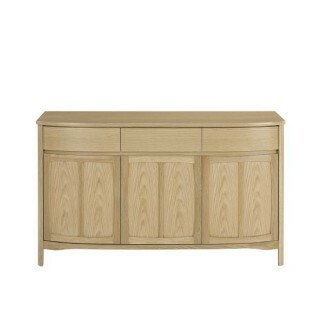 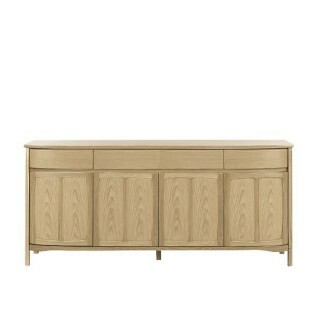 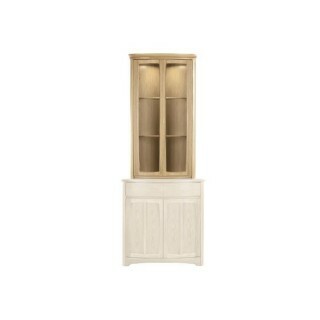 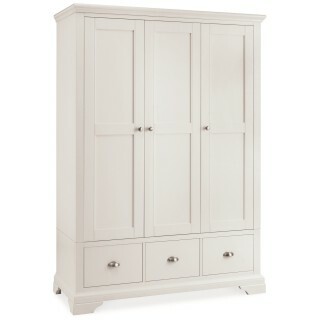 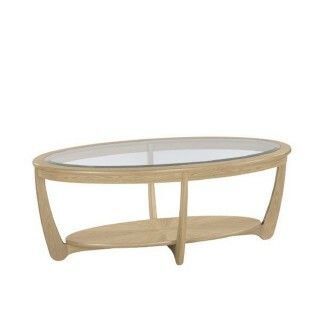 Crafted from American White Oak with natural veneers finished with soft sheen lacquer. 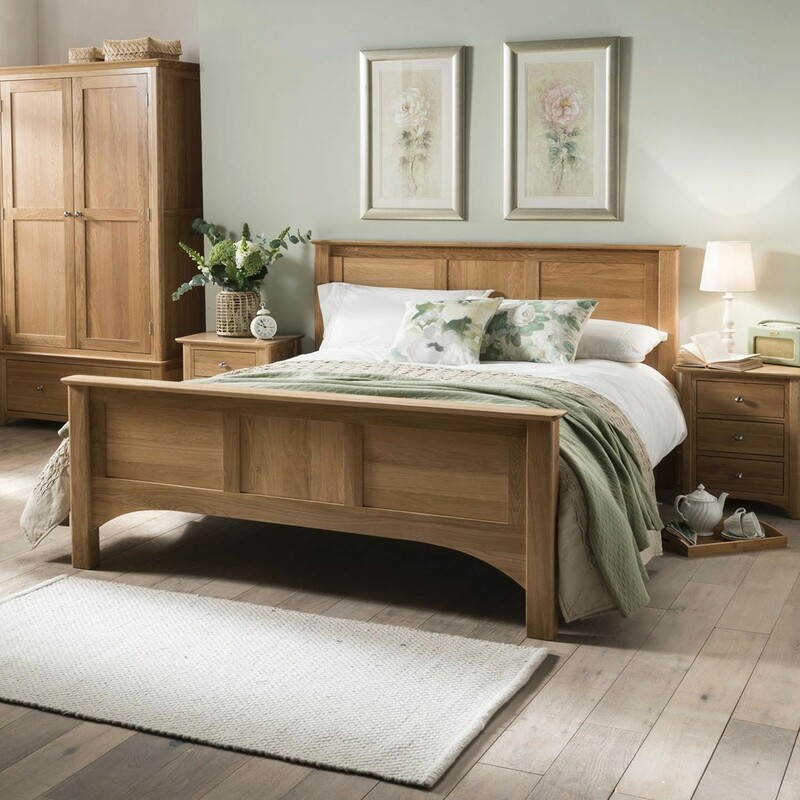 It’s crisp clean design with panel headboard and footend detailing combined with it’s warm tones the Tolouse is the perfect addition to your home.